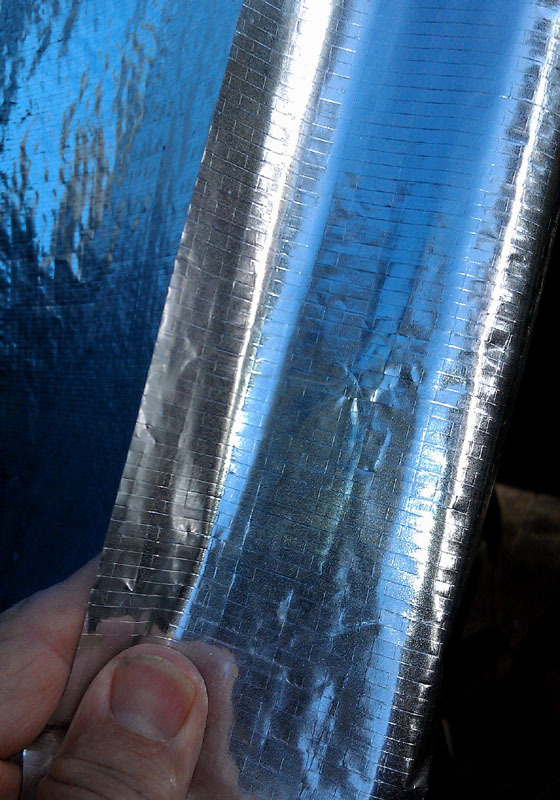 Reduce high temperature summer solar heat gain on roofs, walls, cars, boats or tents with either of our two Reflective CoolTarps-- the coolest solar tarps made. Both keep interior spaces much cooler by reducing solar heat absorption on the surface. Lightweight SolaReflexx CoolTarp (left photo) reflects over 95% of the sun's heat and all of the light away from sunlit surfaces. It comes in an 8' width and can also be used to increase plant growth by reflecting light towards plants. Turn sunlit windows into giant solar radiators in winter with our interior black see-through Solar Heating Drapes (left) to save on high winter heating costs. Or you can lay them flat on a sunlit floor near unshaded windows. 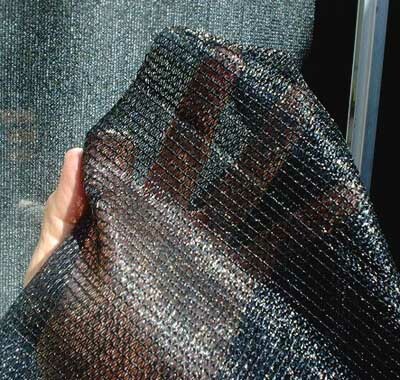 In summer, cool outdoor patio or camping areas, or reduce heat loss through windows in winter with our reflective Thermal Barrier Fabric (right). 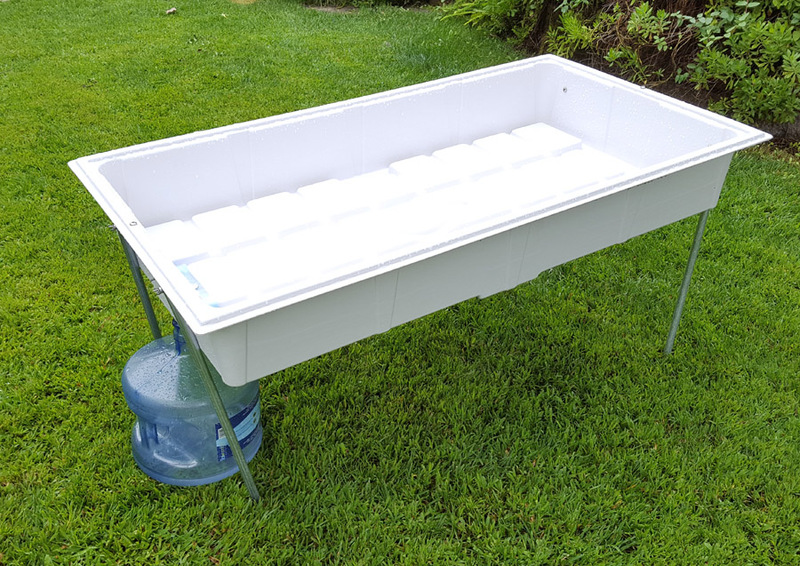 It's also a perfect plant frost or summer heat protector. 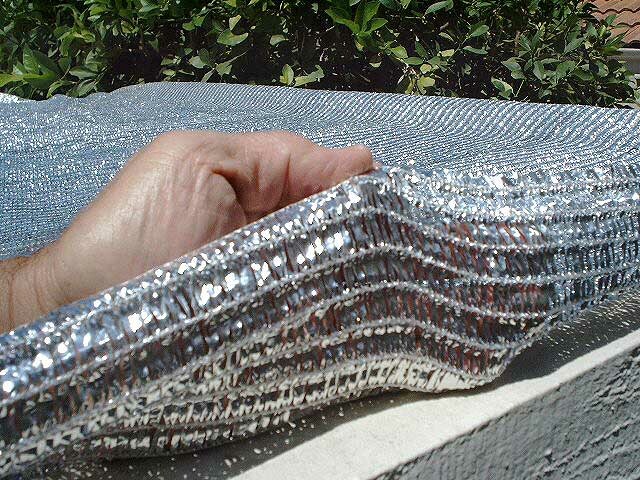 For more details and to order click here: Solar Thermal Fabrics.com. 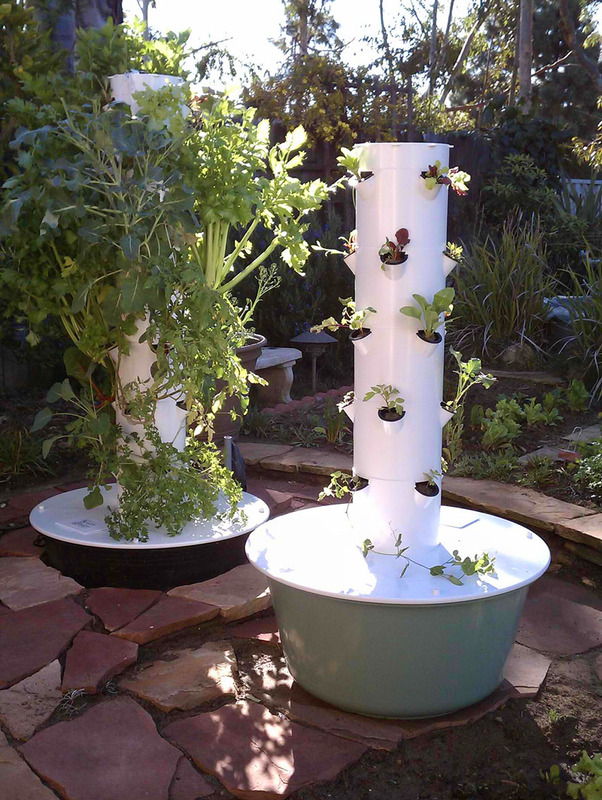 Our popular hydroponic Veggie Garden2go pure food and cannabis growing companion to Tower Garden, shown above, is being upgraded in improved and is now called the Tower Hybrid growing system. It is a unique hybrid aeroponic/hydroponic accessory growing product that combines Tower Garden aeroponic and our hydroponic root plant product into one simple system called the Tower Hybrid Hydroponic System, seen on the left with four-8 foot tall Cannabis plants. It is the first of it's type and it will grow a wider variety of edible foods like root plants including potatoes, carrots (right photo) and beets, herb bushes like cannabis, bulbs and sprouts faster and healthier that nearly any other type of soil, hydroponic, or aeroponic growing system. Click on TowerHybrid.com for updates, photos and availability. Soon you will be able to harvest your own pure and delicious Rain Drinking Water by using either of our two upcoming Rain Drinking Water Collectors, now in prototype testing. We will offer a small (shown in the left photo) and large size collector that are easy to set up and use in nearly any outdoor location. All the fresh water on earth starts as rain, so by collecting it on a clean, non-toxic surface before it touches the ground and by storing in clean non-toxic containers, you can enjoy the best tasting unpolluted water on earth. Click on the link for more details and availability. 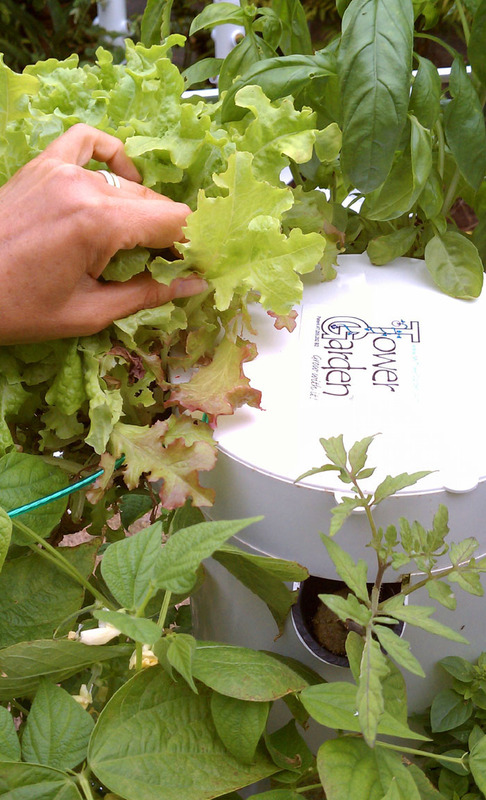 To accelerate growing your own organic/non-GMO food plants in Tower Gardens, pots or home gardens you can order a wide variety of healthy seedlings at edibleseedlings.com. 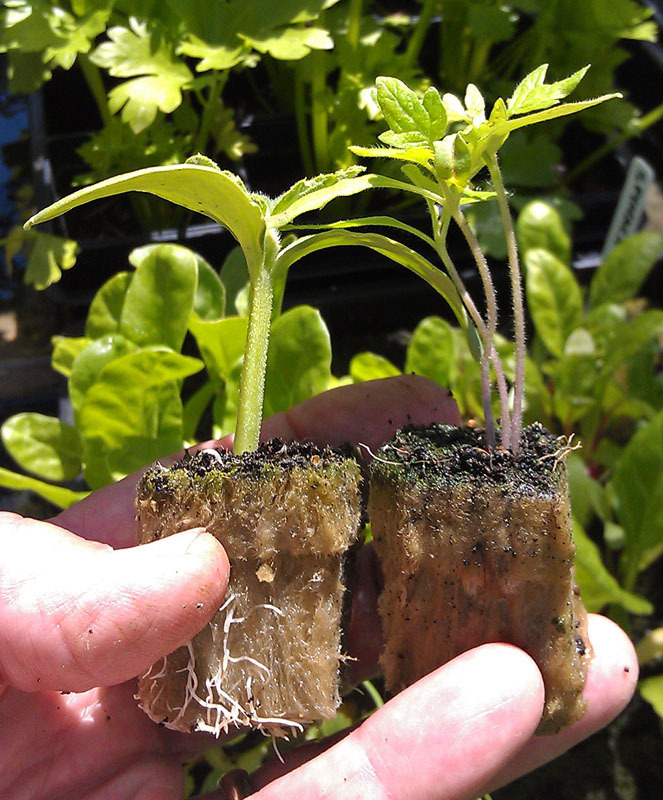 We grow about 50 types of seasonal food seedlings in rockwool plugs each year that can be shipped or picked up in Temecula, California. Summer shipments can be delayed or stopped in hot weather. 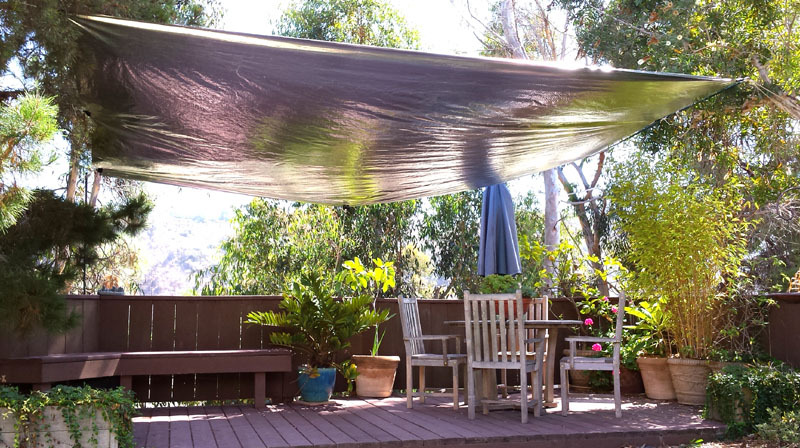 Generate the fastest, hottest solar heating, cooling or solar cooking with our upgraded SolaReflexx diffused solar reflector foil that comes in a two, four and eight foot width and is weather resistant. This upgraded diffused foil reflects over 95% of the full spectrum of sunlight and also works well for increasing food plant growth, daylighting to send sun light indoors, and for photographic uses. On the same page also have a look at our top-rated mirror surface SolaReflex AA Panels for solar thermal heating concentrators or daylighting uses and BlackFlex Solar absorption foil. Now that more than two dozen states allow medicinal and recreational pot growing and use, everyone is looking for ways to reduce the high $300 to $400 per ounce price tag, so why not grow your own marijuana at home with our upcoming Tower Hybrid aeroponic/hydroponic growing system? 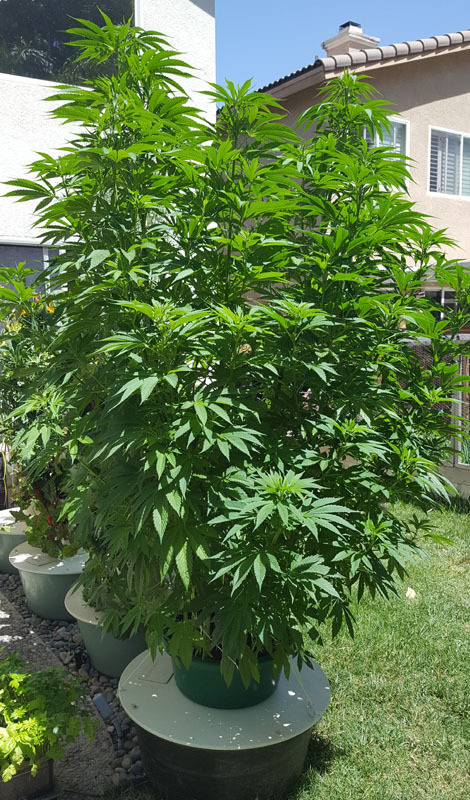 It's easy to grow up to 4 full size pure organic+ cannabis plants in a small space indoors or outdoors using pure natural Tower Tonic mineral nutrients in our hydroponic Veggie Garden2go compact growing system, now being upgraded. You don't need a green thumb and very little maintenance is required. 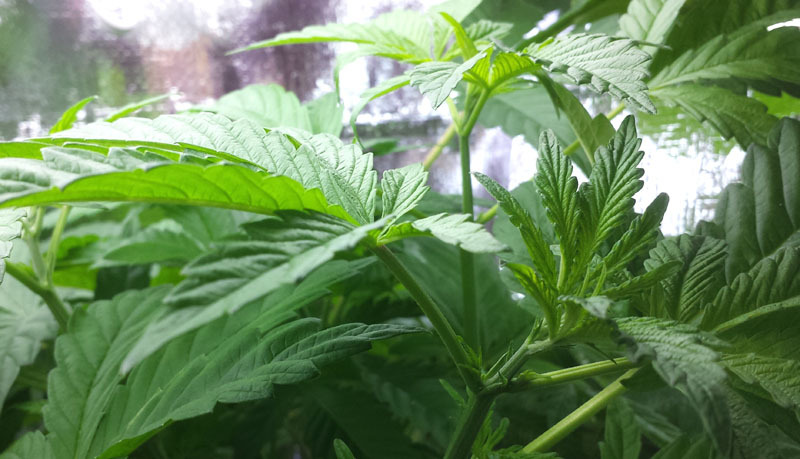 Have a look at these five valuable tips for growing pure pot at home. 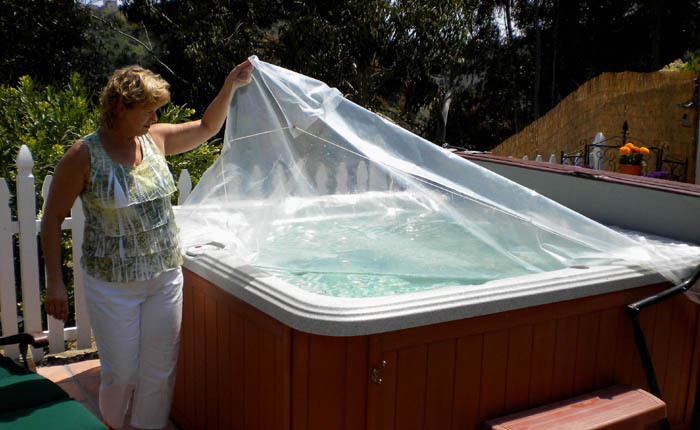 This lightweight, durable ClearDome Solar Water Heating Film is designed for full sun exposed home spas or pools 8' and smaller. The special UV-resistant, long life film covers the entire pool or spa over the edge and floats on top of the water to allow solar energy to pass through and warm the water 10-15 degrees or more every sunny day while trapping the heat by preventing evaporation. 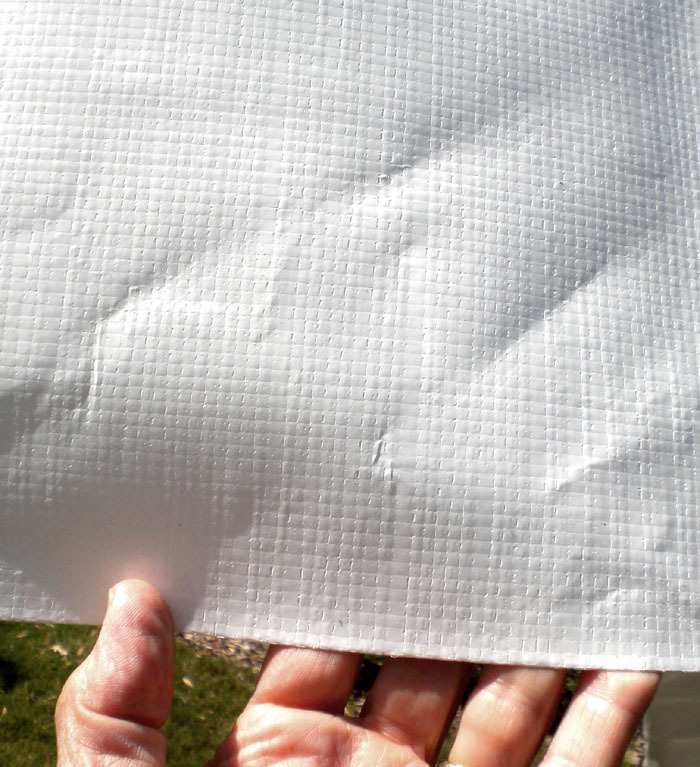 It turns the water into a giant solar heat absorber and reduces heating costs by up to 95% in summer months. The address above is our mailing address. Please call or write to make an appointment for product demonstrations or to pick up seedlings.